The emergence of the city of Astorga must be located in the settlement of the military troops of Legio X Gemina in charge for incorporating the Astur territory’s into the Roman Empire. Around the year 19 BC a part of the previously mentioned legion was settled on the small hill where the urban center is today located. After ten years of intermittent wars between the legionary units and the Astures peoples, the entire area is integrated into the Roman Empire. Approximately half a century later, the development dynamics of the region, and especially the wealth of the gold mines of the north-west of the Iberian Peninsula, will turn this important military camp into a city where both the mining management center and the capital of the Conventus Iuridicus Asturum where located. 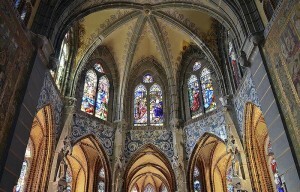 These political and administrative functions will remain until the IV century AD, when the wall will rise and an extensive process of urban restructuring will begin, during this century Christianity is consolidated in the city, and creating a large diocese to the present moment and explaining the origin of the important religious artistic heritage that Astorga currently has. 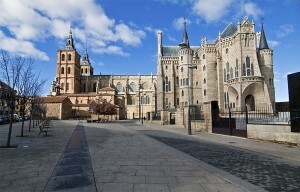 The settlement of the Visigothic peoples in the Iberian Peninsula resulted in making Astorga an important city within the area controlled by the Suevi. The disagreements of the latter with the Visigoths caused the city to be invaded and destroyed on several occasions. Likewise, this situation was again repeated with the arrival of the Arabs, reason why the city very much reduced its population and entered a period of decadence, gradually emerging during the Late Middle Ages. 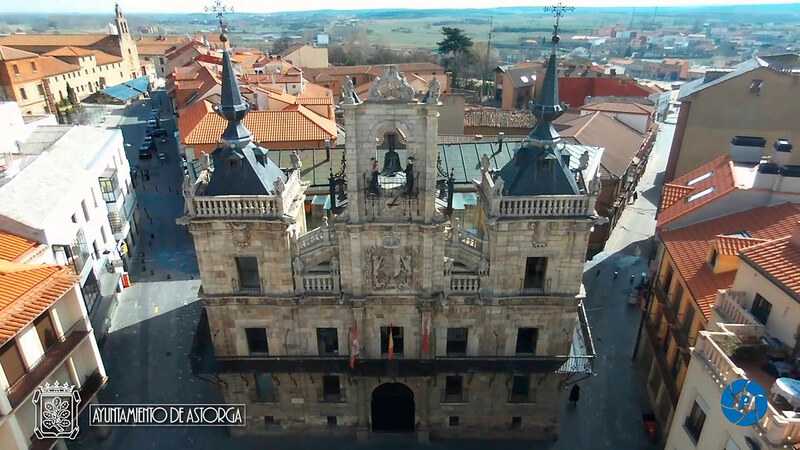 The rise of the Camino de Santiago and especially the creation in the 14th century of the Marquisate of Astorga, run by the Osorio family, were decisive factors in the resurgence of the city. 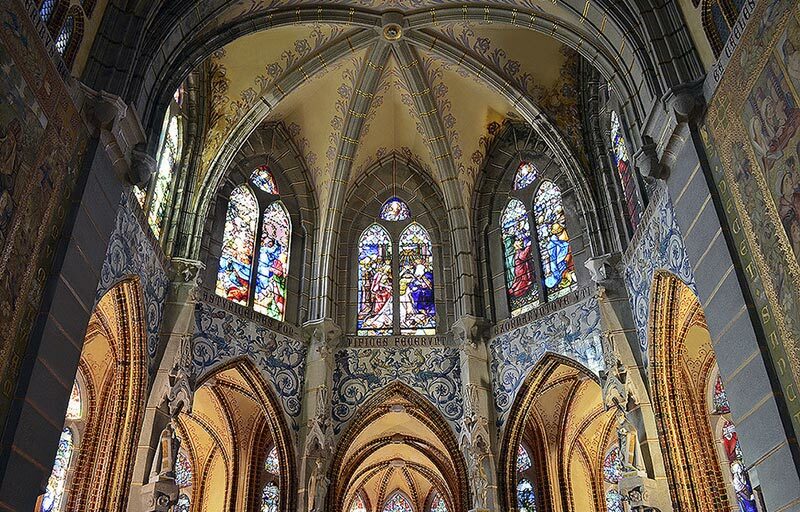 This splendor is also clear in the beginning of the construction of the present cathedral, and of several churches and religious convents all with the support of the Bishopric of Astorga. After the medieval period, the seventeenth century will entail the outbreak of direct relations with neighboring regions. Thanks to the development of the horseback transportation as a main activity specially in the region of Maragatería. The transport network of the maragatos muleteers drew Astorga nearer to the rest of Spain and connected it with the most important ports and markets, during this time, for example, the textile mills of Val de San Lorenzo will be opened up, the chocolate production process using cocoa carried by the muleteers from the receiving ports of Indian goods. The XIX century began with the rise and fall of the War of Independence the taking of the city by the French troops and its later recovery thanks to the the army commanded by General Santocildes. These warlike events will cause the destruction of part of the previous urban constructions such as the castle belonging to the Marquises and a sector of the north wall canvas. The arrival of the railroad, in the mid-nineteenth century, meant in the subsequent years the decline of the muleteer transportation and the emigration of Astorga’s near region’s population towards American lands, but the railroad also meant a great Social and urban change in the city due to the industrialization development. At the end of this century the construction of one of the city’s most significant buildings begins: the Episcopal Palace by the great architect Antonio Gaudí. 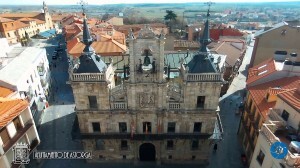 In spite of the passing of centuries and history’s tides of change, Astorga has kept its character of capital of the neighboring regions, and today, and various public services and institutions that perform their functions in these regions have their headquarters in Astorga, the city also has different industries related to the production of typical products such as beef jerky, mantecados (muffins). puff pastry, chocolate, merles and traditional pastries. 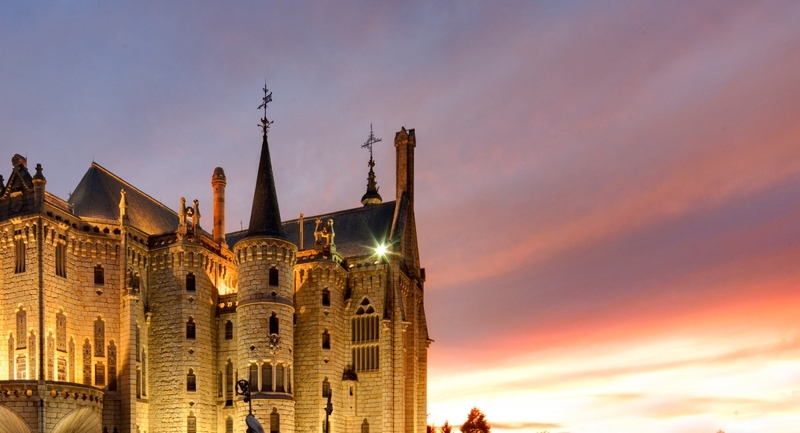 Astorga is a city forged over more than two millennia, and offers the visitor the possibility of enjoying pleasant experiences and sensations fruit of its long history, its rich heritage and its unique gastronomy. We can feel Astorga’s character as a welcoming and friendly city for the traveler while touring, as it was founded more than two thousand years ago as a crossroads and meeting point.